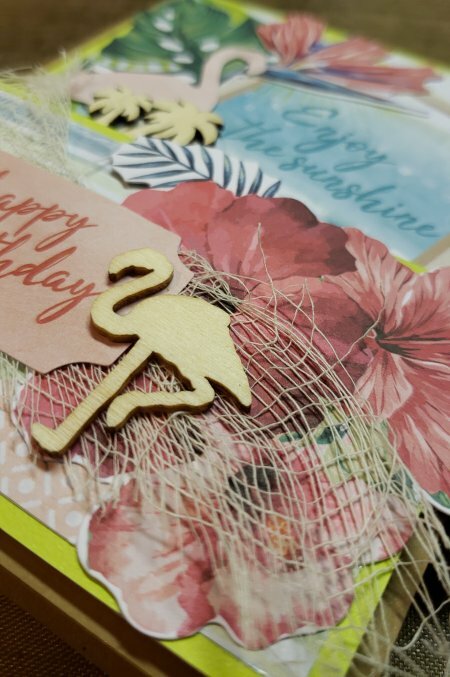 Join us for a fun Friday night card class celebrating the tropics. This class features the beautiful new line: Paradise Found from KaiserCraft in Australia. We'll be learning a new (super duper easy) card fold that is sure to impress. We'll be working with lots of collage elements and the wood pieces. Instructions will be provided. Limited kits available To-Go. 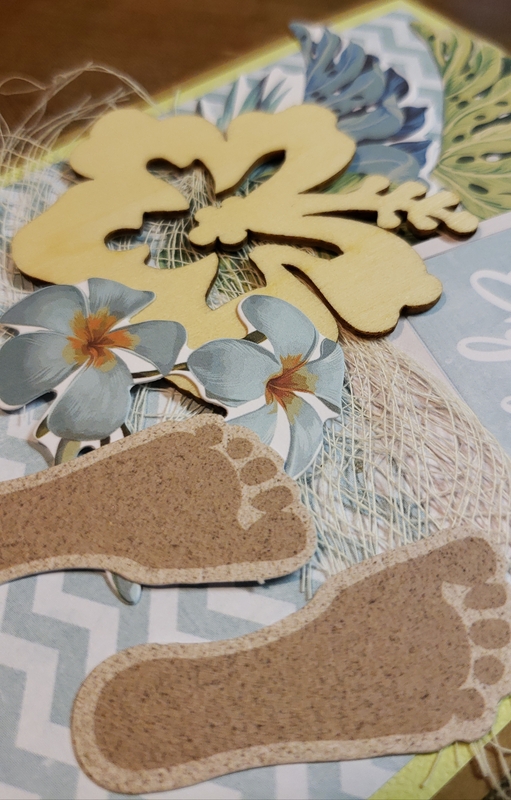 Please bring: Basic Tool kit, scor-board, strong wet adhesive, camera/iPad so you can take pictures and have them for reference as you are collaging.